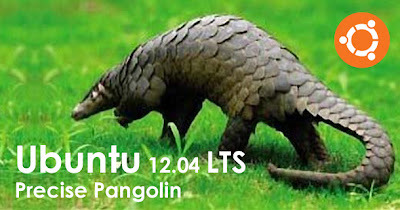 Ubuntu 12.04 LTS 'Precise Pangolin' Beta 2 is now available for download. 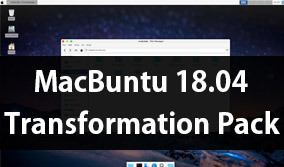 Lots of visible changes have landed into Beta 2. 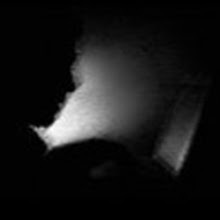 The Ubuntu Desktop images are oversized; you can use either a DVD or USB for installation instead of a CD.